Live steam trains in your garden! 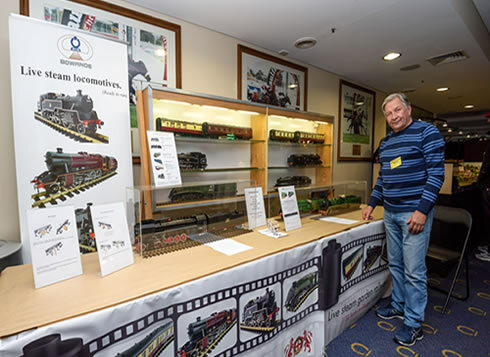 British, Australian, Chinese, German, US style model live steam locomotives and much more for live steam railways in the garden are manufactured by Bowande and presented by Middlewoodbank Railway. Middlewoodbank Railway imports, sells and services Bowande model railway products in 1/32 scale to run on Gauge 1 track as well as new products in Gauge3, Gauge5” and Gauge 7¼”. The models are constructed to a fine standard and represent excellent value for money. 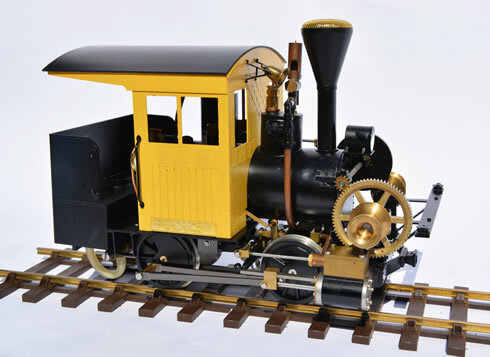 Middlewoodbank Railway is the Australian agent for Bowande’s extensive range of Gauge 1, Gauge 3, Gauge 5” and Gauge 7¼” locomotives and equipment. We are pleased to share with you the following information. Bowande, Wuhu and Middlewoodbank Railway Pty Ltd as their Agent, will be registered with AMBSC (Australian Miniature Boiler Safety Committee) as an Accredited Manufacturer and Supplier of sub miniature boilers and gas tanks, covered by AMBSC Code Part 3. Enjoy live steam trains in your garden! Explore our large range of finely constructed British Railway style model steam locomotives. Our Bowande model railway products are high quality and represent excellent value for money for the railway enthusiast or collector. Yes we hope to see you at the GSSU. We should have news to share about the availability of the Britannia and GWR in 1/32 scale and also the new 4MT Gauge 3 (2 1/2") coal fired, and the new 4MT in Gauge 5", coal fired. Also, please consider the purchase of a GWR 0-4-2 in Gauge 5", coal fired. Make sure that you read the Hot Pot article on this site and check out the GWR 0-4-2 at work on the Box Hill Locomotive society track. Prices will go on the website very soon. Model live steam railways in the garden can provide enjoyment for the whole family and for visitors. Please read the Locomotive section BR 4MT 5" Gauge to learn about developments with this locomotive.